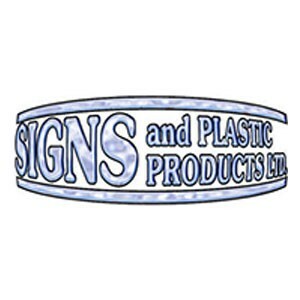 Signs & Plastic Products Ltd., is a small family run business now in its second generation, originally established in 1961, Signs & Plastic Products now have over 54 years of experience to offer. Currently we manufacture and supply quality signage and safety products to a vast array of existing customers, including many Local Authorities and government departments, schools, colleges, universities, housing associations, construction companies and a wide range of other large and small businesses and organisations. Our main success is in our constant aim to provide total customer satisfaction, this is achieved by a quick turnaround of orders with quality being paramount at a realistic cost, which in turn leads to many repeat orders and a loyal customer database. Edit Signs & Plastic Products Ltd.